Anupam is a software programming enthusiast specializing in the development and engineering of web-based applications… He works primarily on the architecture, design and implementation of scalable enterprise technology products. At an early stage of his career, Anupam brings with him the drive to help early-stage organizations achieve escape velocity. 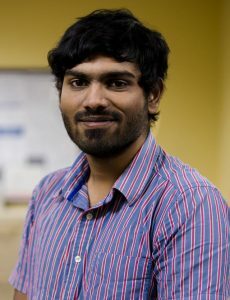 Anupam currently pursues his Master’s degree at NJIT in Computer Software Engineering.